We work hard to be sustainable. 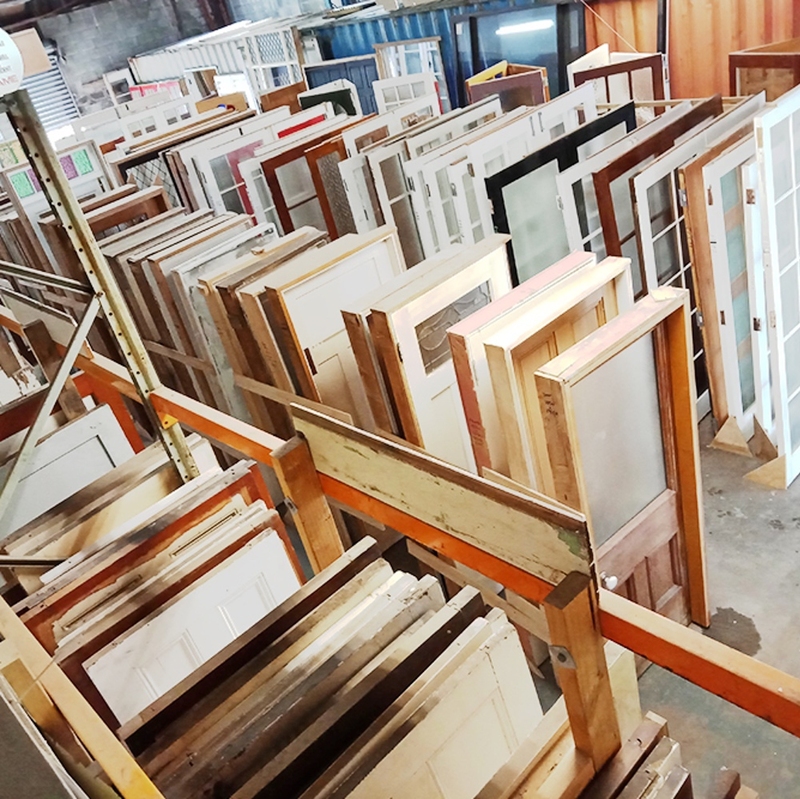 We have the largest stock of colonial doors, ranch sliders, bifold doors. Also a lot of meters of recycled tongue and grove Flooring made of New Zealand native Matai and Rimu. 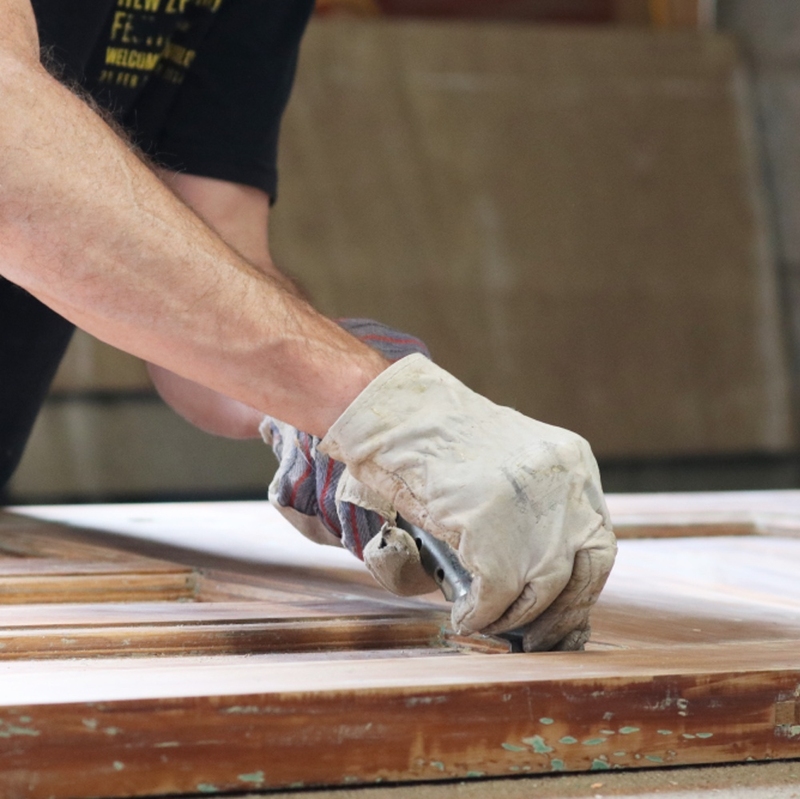 Within our services, we specialize in door and window repairs as well as restoration services. 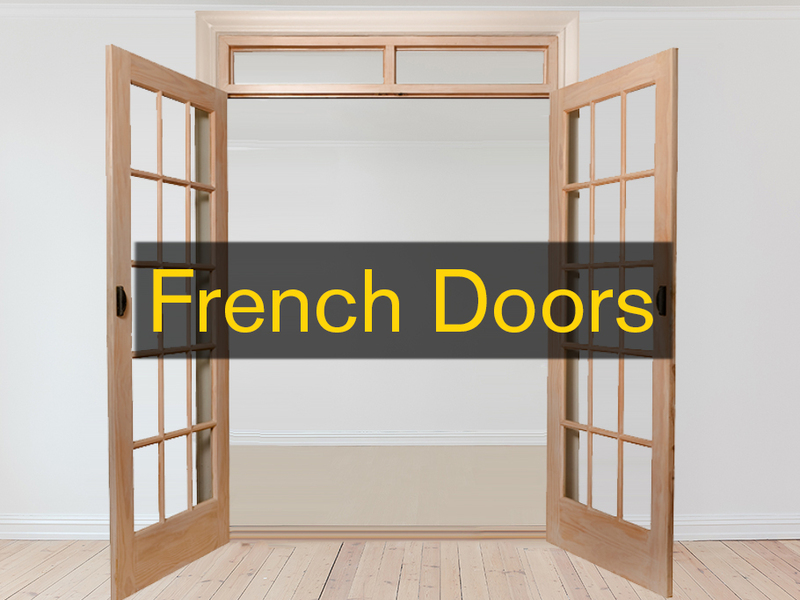 We restore damaged or broken doors, french doors and windows. 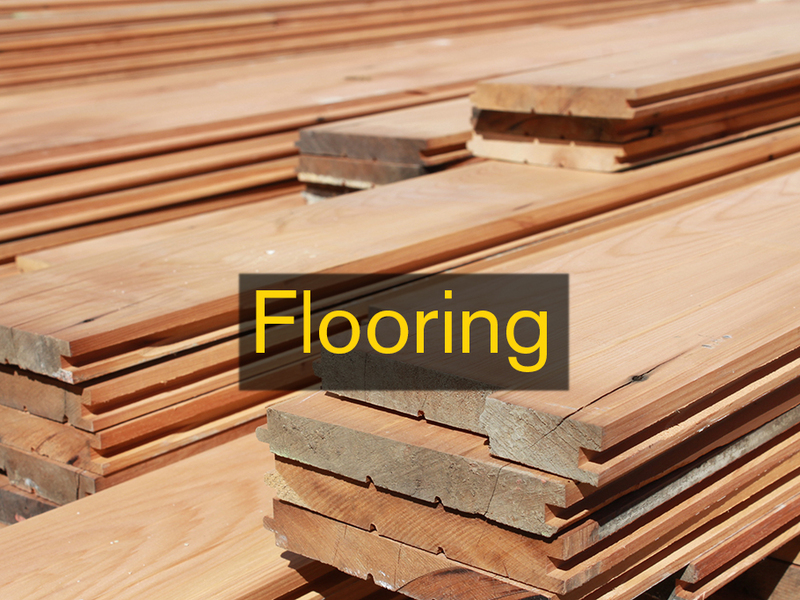 We can repair anything from superficial damages to deep structural damages such as wood rot. 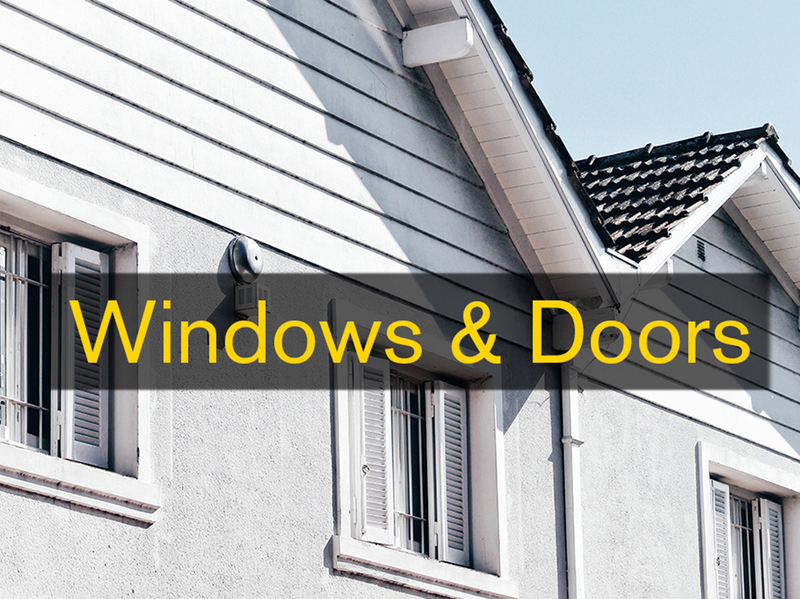 Double glazing and retrofit existing timber windows and glass doors became a strong area of our business. This was due to the high demand of insulation solutions. 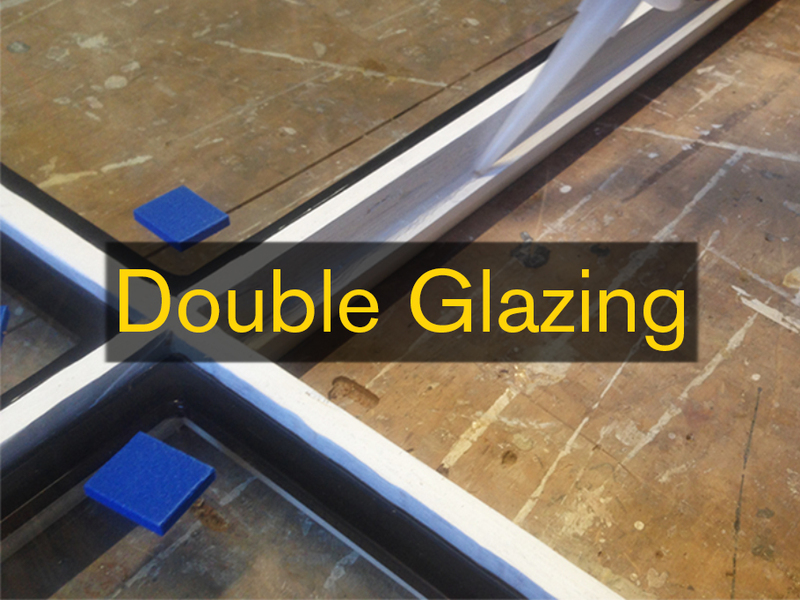 We can improve your house refurbishing and retrofitting your doors and windows with the best quality Double Glaze of the market. Are you thinking of tearing down a house? 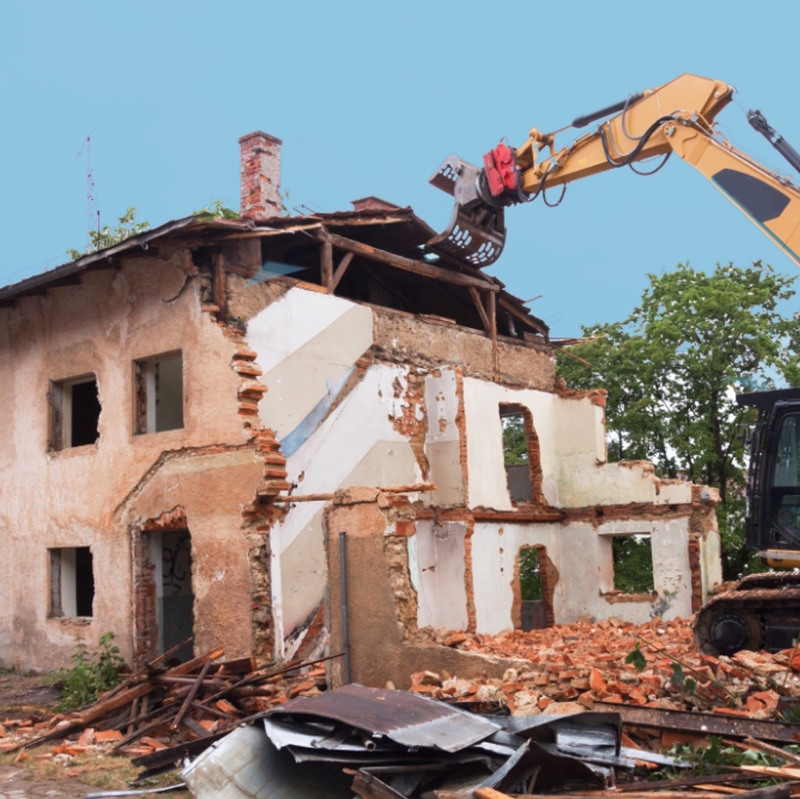 We can take care of your house demolition while removing the salvage materials and recycling them. If you already have a contractor in mind, we can co-work with them and we will reward you for the amount of house parts recycled.